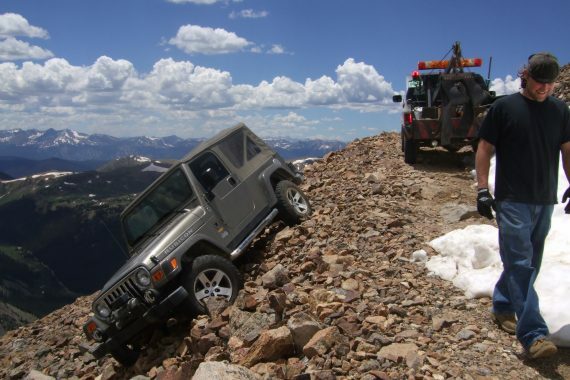 Located in Frisco, CO, Ski Country Shell & Towing provides 24-hour towing and vehicle repair service. If you're in need of high-country roadside assistance or emergency towing, Ski Country Shell & Towing is the one to call. If your truck, van, motorcycle, or RV needs a tow, repair, or simply a checkup,call Ski Country Shell & Towing today. We are conveniently located off of I-70 on Dillon Dam Road at Exit 203. Available 24/7 for emergency service, we will come pick you up whenever you need us. 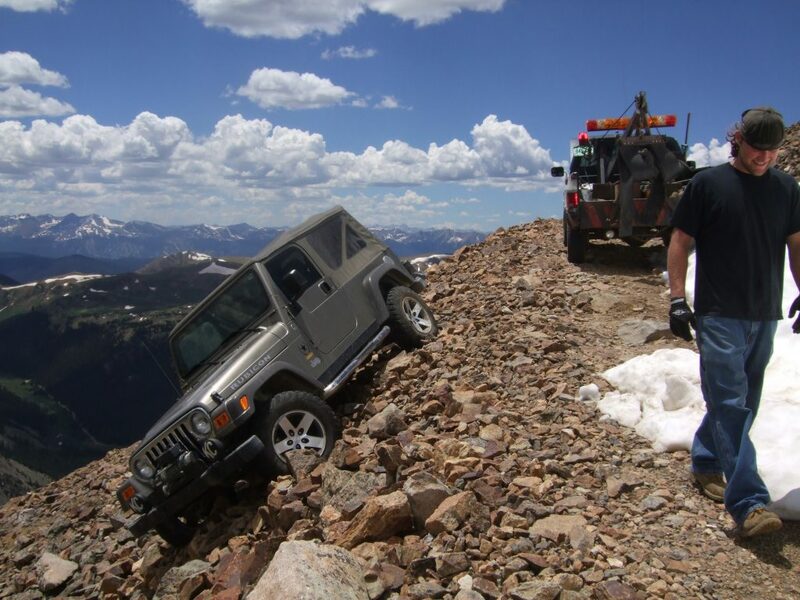 Family-owned and operated, Ski Country Shell & Towing is a locally owned company that has been providing tow and vehicle repair services for the Frisco, CO area for many years. 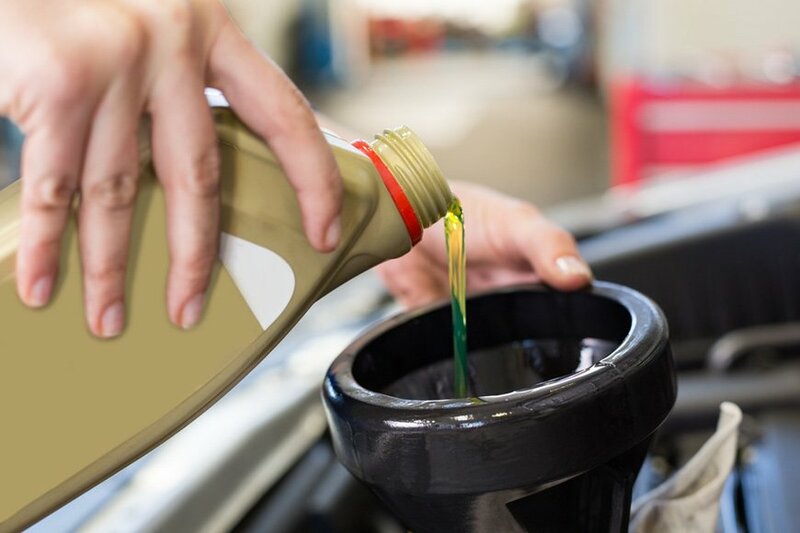 Our experienced staff knows how to take care of your truck, van, trailer, or RV, and every one of our technicians will provide you with unparalleled service. We are also licensed, certified, and insured, and we provide warranties on our services to ensure complete customer satisfaction. At Ski Country Shell & Towing, we know how important a dependable vehicle is. 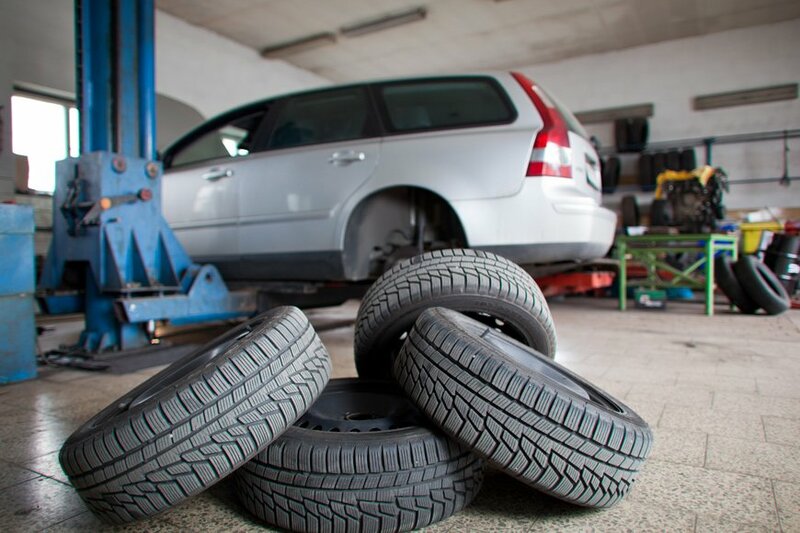 That's why our staff of ASE certified technicians will work tirelessly to get your vehicle running like new in no time. If you need a tow, our truck drivers are WreckMaster certified and available to you 24 hours a day. Contact us for service today.